Together, we have the power to make some major changes in the lives of thousands and thousands of kids and families. This year, I am going to be participating in St. Jude PLAYLIVE for the first time! 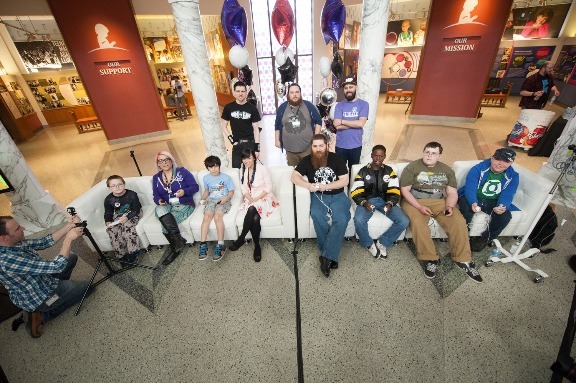 Similar to what we did for Extra Life last year, I am going to be streaming for a FULL month in hopes that we can raise money for St. Jude Children's Research Hospital. It costs $2 million dollars a day to operate St. Jude, which is primarily covered by individual contributors like you and me, averaging at around $33.00 per donation! Families NEVER receive a bill from St. Jude for treatment, travel, housing or food! They even take care of the families pets! ...Because they feel that all families should be worrying about is helping their child live. St. Jude is working to drive the overall survival rate for childhood cancer to 90% by 2020, and we can play a big part in helping fund the research involved in making this happen! My Experience with St. Jude! 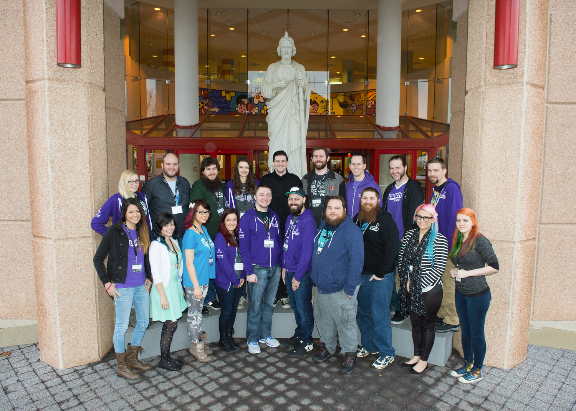 ​I had the opportunity to visit St. Jude with this group of amazing Twitch livestreamers and YouTubers, and it was truly a wonderful place for families to help their children receive the proper treatment, and live in a place where they can concentrate on the important things - helping their child live. If you haven't checked out my vlog of the visit, please do. I warn you, I do get a bit emotional during some parts, and we weren't allowed to video tape the children or families for their own privacy. 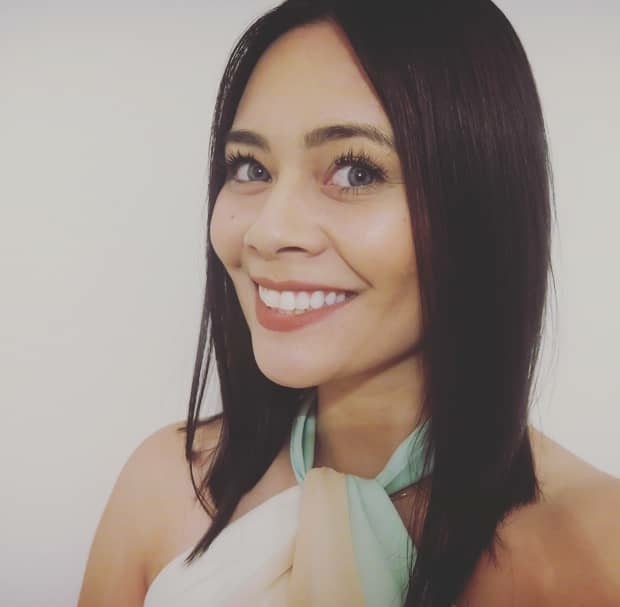 I'll be livestreaming at ​http://margaretkrohn.com/livestream all week! I'll also be doing a ton of giveaways, so stay tuned for those by watching the streaming and following me on my social media networks listed at the top of the website. AND!!! BIG NEWS! I'm going to be doing a Guinness World Record that will be starting on Saturday, May 23rd, 2015. I'll have more details on that coming up in the future! If you have any other ideas, let me know! Donate at http://playlive.stjude.org/MargaretKrohn! Every dollar counts. Can't donate? Watch the livestreams and support the effort at http://margaretkrohn.com/livestream. Can't donate? Can't watch? Share the donation link with your friends, families, and pets! Really! Thank you all for your support and for helping these amazing kids and their families. I can't even begin to imagine what I would do if I were in their shoes. I'm just glad we have a way to help them by doing what we love, gaming.